Enjoy the dazzling sunsets in the South Ari Atoll from the decked terrace at Muraka Restaurant, Mirihi Island Resort’s award-wining eatery. The Restaurant features eight exclusive tables with a range of delicacies such as delicious seafood, lobster or Angus beef, all served with the perfect wine paring from an award-winning list. The 5-Star Boutique Resort has also been shortlisted in the 7th Annual Food and Travel Magazine Reader Awards as International Hotel of the Year 2018. 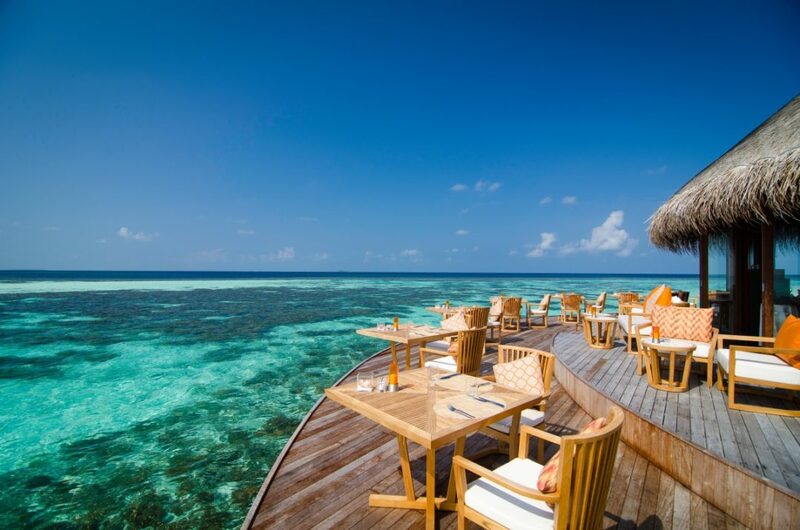 Another Fine Dining experience to enjoy in the South Ari Atoll of the Maldives, is over-the-water Asian Wok Restaurant at Vilamendhoo Island Resort & Spa. The a la carte Restaurant is a sight to behold and offers a range of Asian specialties, including Teppanyaki. At Asian Wok, guests can learn interesting recipes from the skilled chefs and make their own lunch. Hot Rock Restaurant & Bar is on the eastern side of Meeru Island Resort & Spa, located in the North Male’ Atoll of the Maldives. 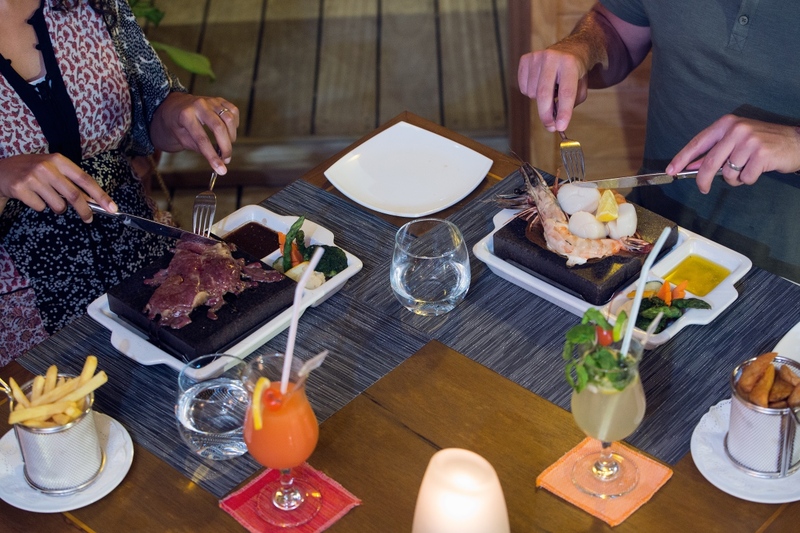 The Restaurant offering idyllic views of the lagoon and a vast selection of delectable meats to choose from, served on a ceramic hot rock to cook at your table, to your perfection. Enjoy a range of meat and game including such exotics as Kangaroo Tenderloin and Ostrich Filet. In traditional Maldivian style architecture, Veligandu Island Resort & Spa’s Madivaru Restaurant offers an authentic Fine Dining experience in the North Ari Atoll. The a la carte dining venue offers fresh, grilled seafood and prime beef along with tranquil views of the shore. Guests can choose to dine indoors and feel the soft sand beneath their feet or on the outdoor deck with the soft tropical breeze. 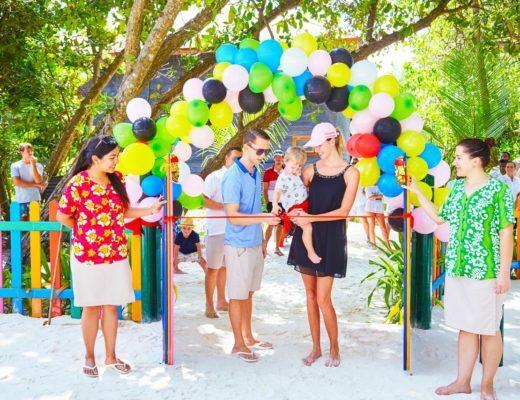 The Aquarium Restaurant at Hurawalhi Island Resort in the Lhaviyani Atoll is a contemporary venue, located over-the-water for scenic views of the Indian Ocean. The Restaurant offers a relaxed and friendly atmosphere, offering the finest quality of prime beef and a contemporary a la carte menu that is thoughtfully sourced, organic and artisanal, with an emphasis on the freshest of local seafood. 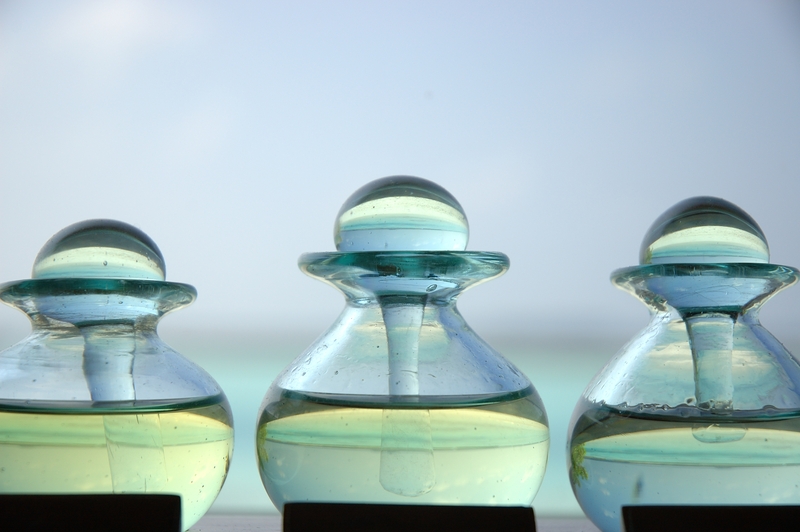 Also in the Lhaviyanhi Atoll, Komandoo Island Resort & Spa’s a la carte Restaurant, Aqua is… Simply Spectacular. 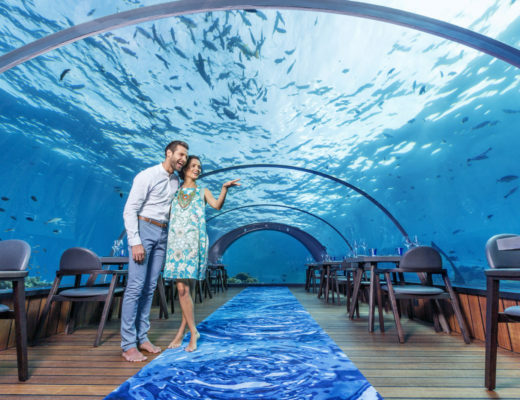 Resting on stilts over the lagoon with glass floors, Aqua reveals the ocean life beneath your feet while you enjoy tantalizing cuisine to satisfy all palates. Every meal is prepared with passion and flair by our culinary team of chefs using fresh local ingredients such as s yellow fin tuna, lobster and many more delicacies from the Indian Ocean. 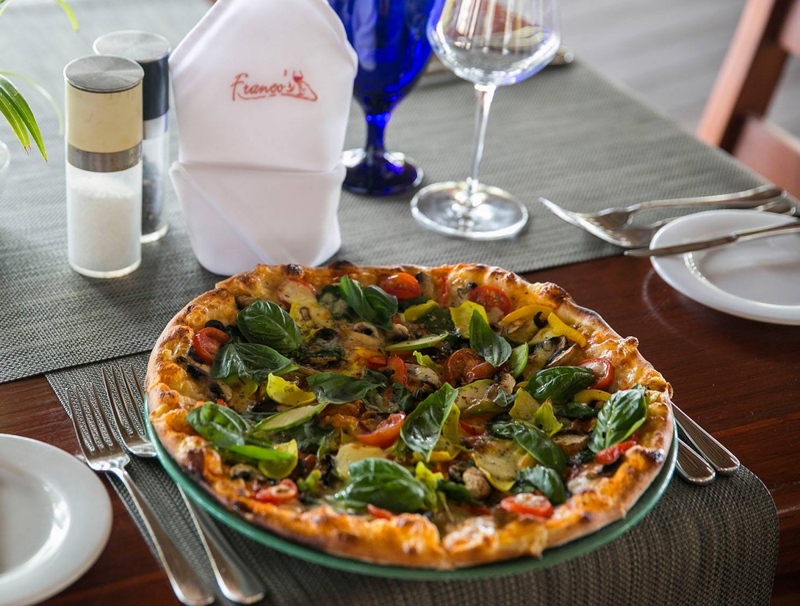 If you are looking to explore a wide selection of Mediterranean food delights in a cozy setting, then Franco’s at Kuredu Island Resort & Spa in the Lhaviyani Atoll is the Ideal venue for you. 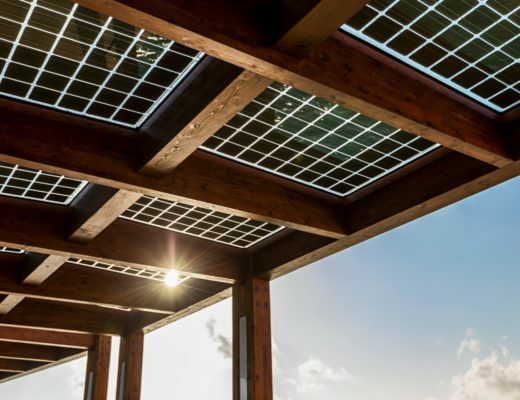 The menu includes quality Spanish, Greek and Italian food highlights with spices, herbs and other fresh ingredients from Resort’s own greenhouse. Guest can also enjoy pizza and burger options as afternoon snacks. 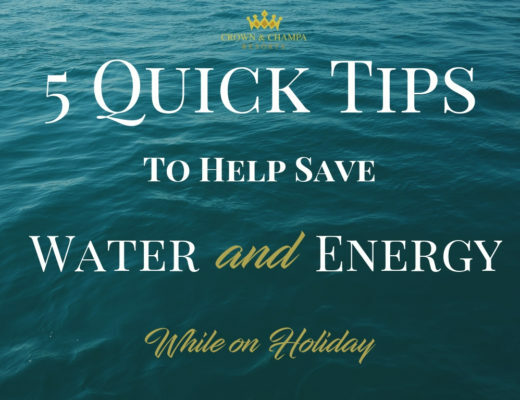 In the heart of Male’ City, Champa Central Hotel is known as the most convenient Hotel for business and transit travelers, as well as for events and special weddings. The Roof Top Restaurant is located on the 10th floor of the Hotel and offers an a la carte menu with a variety of international selections, specializing in Indian cuisine along with spectacular views of the city. Choose Crown & Champa Resorts for your next holiday destination and experience the heights of Fine Dining in the Maldives. 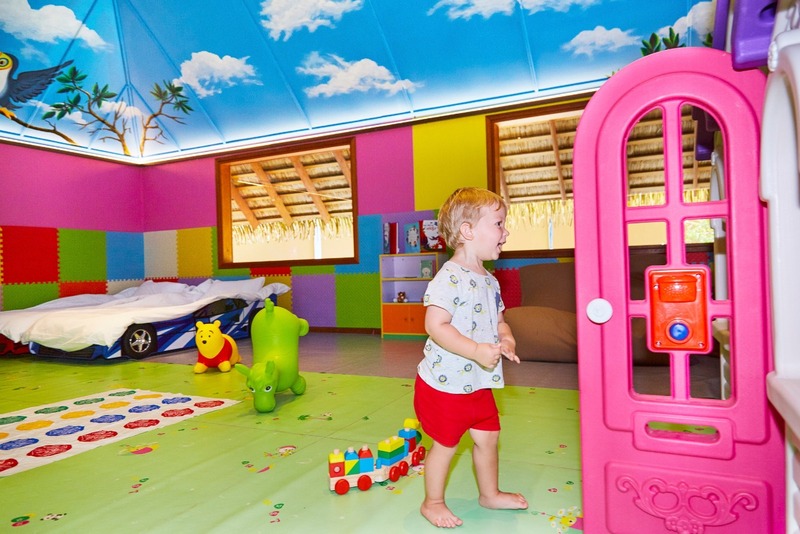 To explore each Resort, simply click on name. 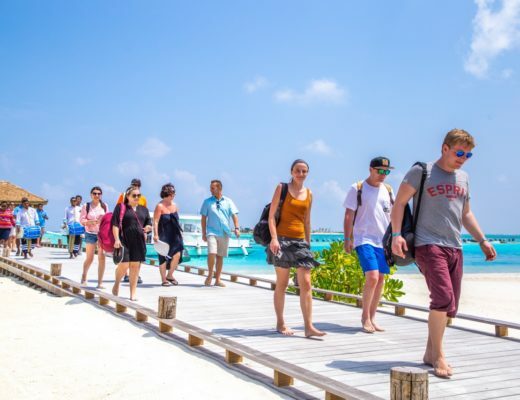 The Maldives Islands are considered one of the most romantic destinations in the world for the plethora of romantic ways to spend an evening with your loved one in tropical paradise. 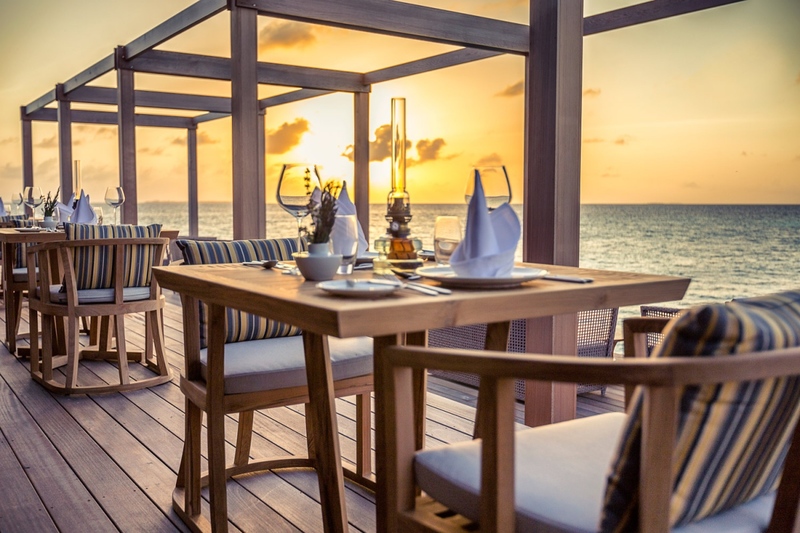 Explore the simple guide to unique destination dining experiences in the Maldives and enjoy the ultimate combination of tranquility, culinary expertise and exceptional service with Crown & Champa Resorts. Experience a wonderful sense of the world under your feet, sand between your toes and stunning views of the Indian Ocean. 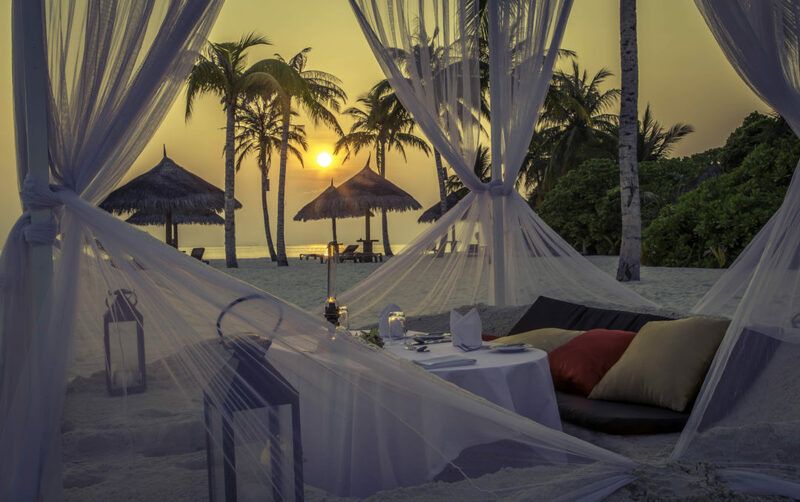 Meeru Island Resort & Spa, Komandoo Island Resort & Spa and Vilamendhoo Island Resort & Spa offer an intimate and private candlelight dinner on the beach underneath a starlit sky. 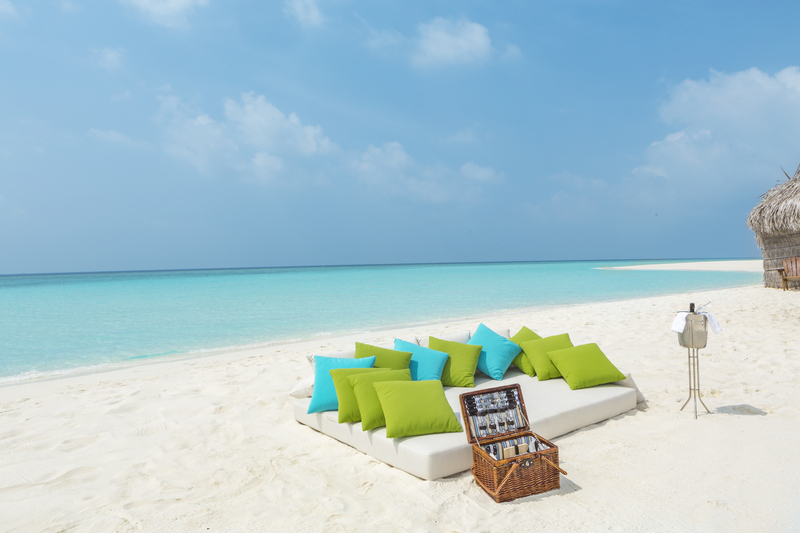 With a Veli Dinner from Kuredu Island Resort & Spa and Veligandu Island Resort & Spa, a decorated sandy table and sandy chair are dug into soft and white sand to provide the most romantic venue, complete with scenic views of paradise and a divine menu to enjoy. 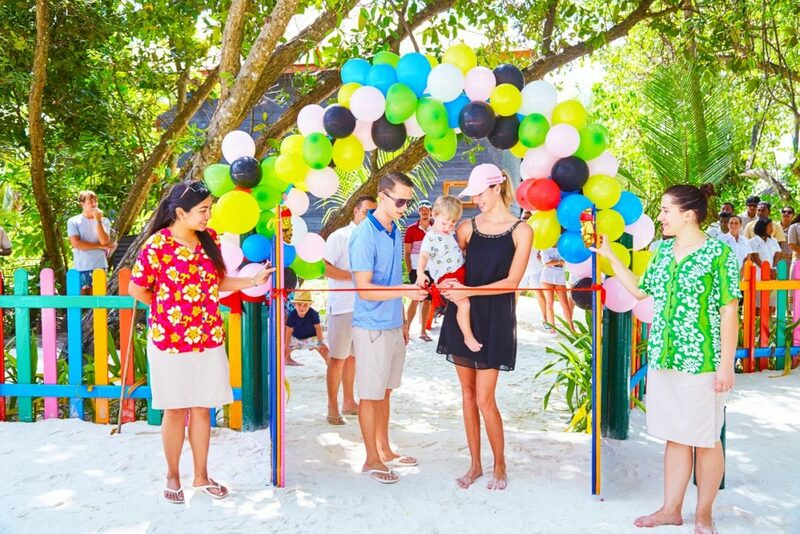 Take sailing to the next level with the flair of luxury at Hurawalhi Island Resort and through the glorious Indian Ocean with your loved one. Enjoy the serenity, peacefulness and romance that draws lovebirds to this heavenly piece of paradise. What better way to stargaze than on a cruise with that special someone in the middle of the ocean? 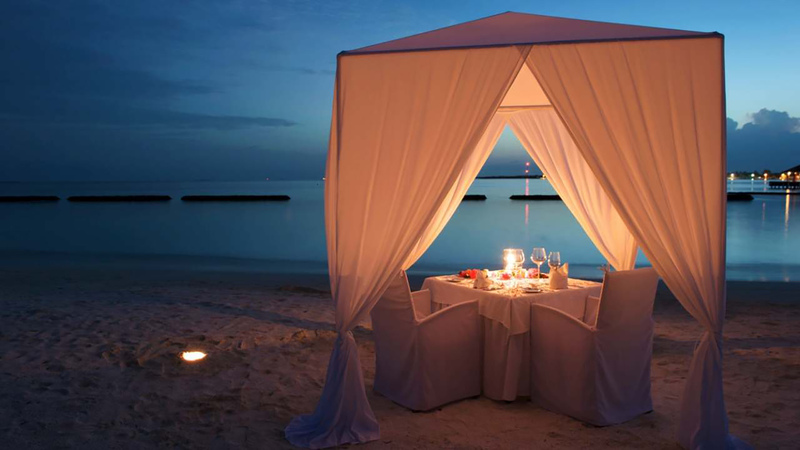 Spend the evening together at Veligandu under a beautiful sky full of stars with a glass of sparkling wine and canapés. 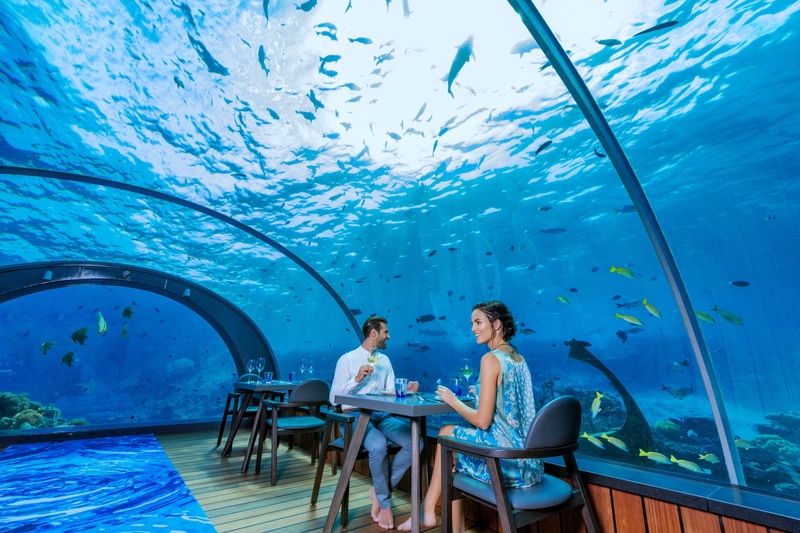 Hurawalhi’s spectacular 5.8 Undersea Restaurant is the world’s largest, all-glass underwater restaurant and offers one-of-a-kind romantic dining experience. Guests enjoy a multi-course tasting extravaganza of Haute cuisine, garnished with a state-of-the-art location 5.8 meters below the lagoon. Spend the morning in bed and relish the luxuries of a delicious Champagne Breakfast, brought to your Villa. Later, indulge in a romantic private dinner on your porch or terrace and enjoy the pristine views of paradise with your loved one. 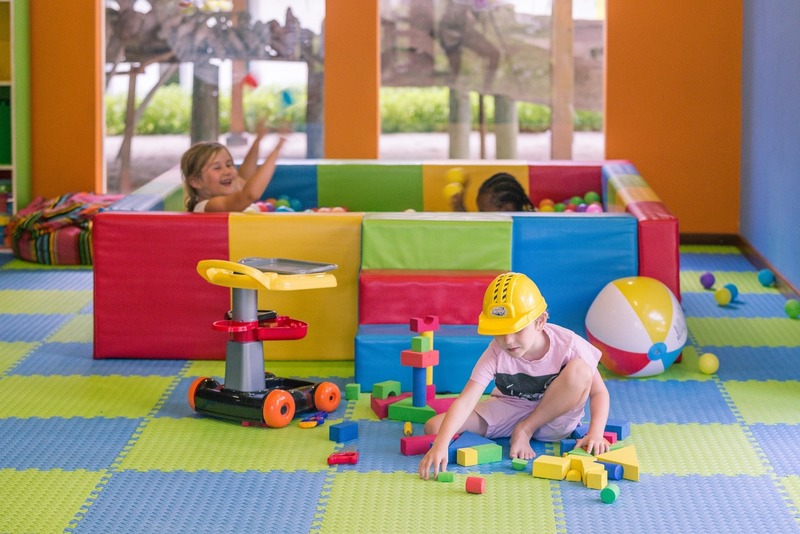 Have your own, secluded Island Picnic surrounded by soft white sandy beach and stunning turquoise lagoon to snorkel and swim around, be it Dream Island, Madivaru Island or a special Robinson Crusoe Excursion. 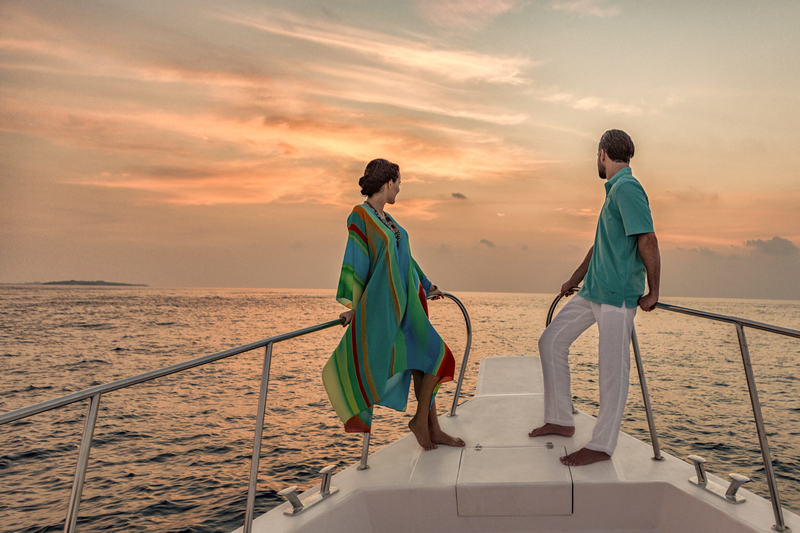 Enjoy the privacy and intimacy of a secluded, peaceful, natural setting in the Maldives with Crown & Champa Resorts. Click on each Resort name to book your next holiday and find out more information about the unique destination dining experiences in paradise.